Great Lakes Skipper has thousands of boat parts in stock right now, all at wonderful discount prices. 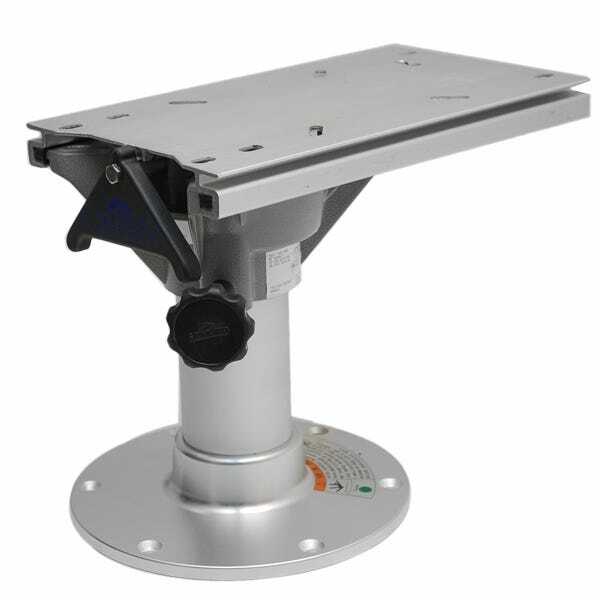 Find a great deal today on a fixed and adjustable height boat seat pedestals with swivel and slide. We have boat seat pedestals with swivels and slides by Garelick, EEz-In, Attwood Marine, Springfield, and more top boat brands. Save today!